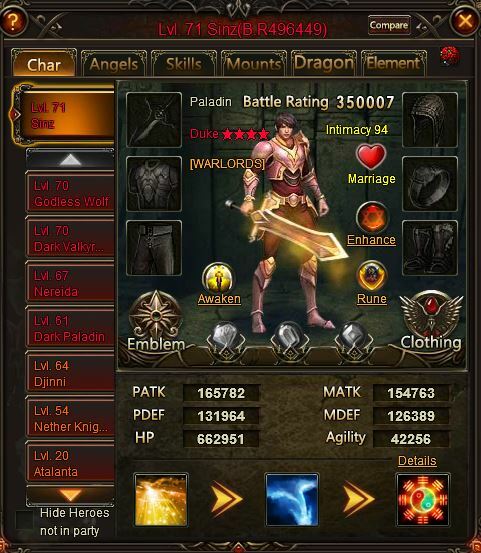 North America Forum»Forum ›League of Angels ›Support › Dark Abyss hack? 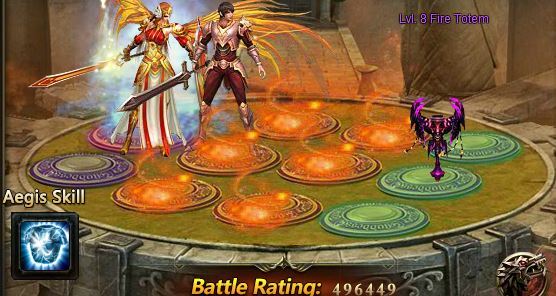 And he reaches level 124 with all that huh?I got twice the br,better angels,artifacts,gems,heroes,etc and I can\'t get past 115????????????????????????????????????????????????????? He probably has an quick battle logged to that point, and then quit. No,this is SS from yesterdays rankings,and like I pointed out I got twice to angels,gems,heroes,etc,and somehow they reach that level?Nah,quick battle log isn\'t cutting it,AND I got 3 of the top players as frined assist on server,anymore suggestions? You\'re looking at a guy who\'s obviously stripped naked. He could simply have all his gear in his inventory and can put it back on at any point in time. Hello, I would make a report for you to have a check oh this player, but all you provided it\'s his IGN. I also need the server. As was stated before, this player might\'ve stripped of his gear and angels around the time you took the screenshots. 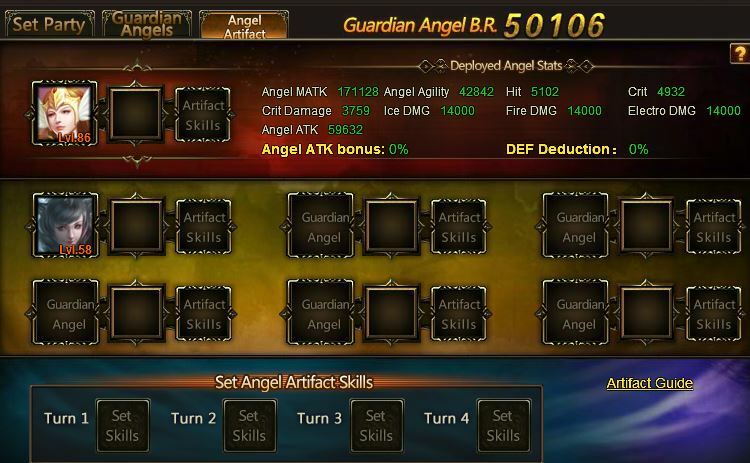 Yeah but even with gear and angels,etc on this char their br is around 1,680,000.Mine is around 2,750,000?Thats what has me puzzled,and I strip b4 I got do dark abyss too,still cant get past lvl 110? 2019-4-21 15:03 GMT+8 , Processed in 0.074925 second(s), 52 queries .